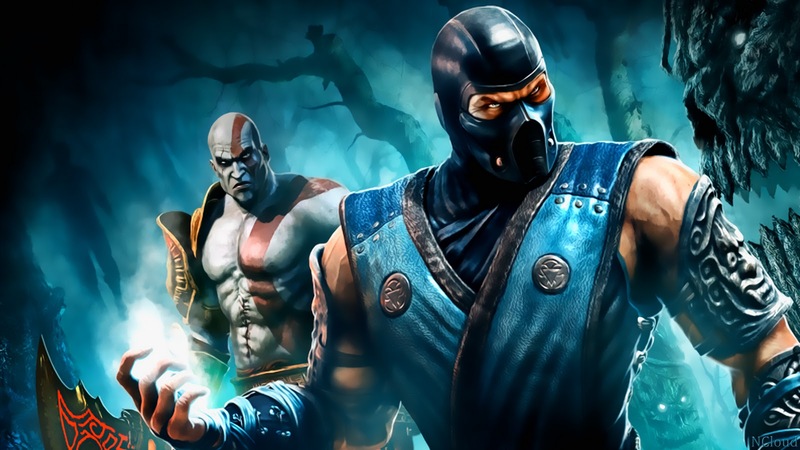 PlayStation.Blog: What’s the scope of Mortal Kombat for PS Vita? Does it include all the content from the PS3 game? Ed Boon, Creative Director, Netherrealm Studios: It’s actually everything from the PS3 game: the entire Story Mode and all the downloadable characters and content, plus additional modes and features that are tailored for PS Vita. We really wanted to take advantage of Vita’s hardware. PSB: How have the graphics transitioned to PS Vita? Did you have to make any major graphical sacrifices from the PS3 version? EB:It’s interesting. We did have to reduce some of the polygon counts from the backgrounds and characters, but that screen is so bright, and it’s got such high pixel density…when I saw Scorpion and Sub-Zero fighting on the Living Forest for the first time, I was amazed. It really maintains the identity of the game. I can’t wait for people to hold it in their hands and see it for themselves — it’s a surprisingly similar experience. EB: The rear touchscreen functionality was something that we experimented with, but we ultimately opted not to pursue. We really went to town on the front touchscreen interaction, though, both in the challenges and normal gameplay. A lot of work went into it. PSB: Ultimate Marvel vs Capcom 3 has a dedicated touchscreen-only mode for more casual players. Are you planning anything along those lines? EB: We goofed around with ideas like that. It was an interesting novelty at first, but literally everybody who tried it said “oh, that’s cute” and then went right back to the normal control scheme. There’s a lot of precision with the “slicing” mechanic, though, so it works well for fatalities. 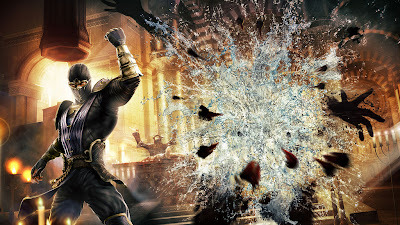 PSB: Mortal Kombat is a highly competitive fighter. What’s your approach to multiplayer on PS Vita? EB: We tried to put all the main things that people would want to do for hooking up with other players online; you can fight one-on-one whether you’re in local Wifi or online [infrastructure] Wifi. There aren’t any eight-player online fighting modes, though, and we aren’t supporting four players in one match. Our focus was getting the core fighting gameplay and Wifi battles as solid as possible. EB: Yes, it’s Mortal Kombat. “Vitality” was something that somebody mocked up at some point, and it kind of stuck [laughs]. But yes, it’s just called Mortal Kombat. Let us know your thoughts on Mortal Kombat for PS Vita in the comments below!